Hello everyone, guess what? 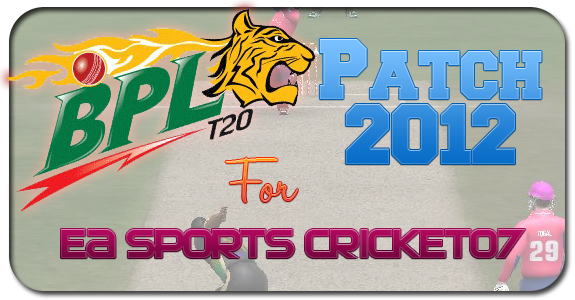 We have recently released a BPL (Bangladesh Premier League) Patch for Cricket07 after a lot of fans of OMGayush from Bangladesh. After so many e-mails, I decided to make a Bangladesh Premier League patch as a request for all the people of Bangaldesh. 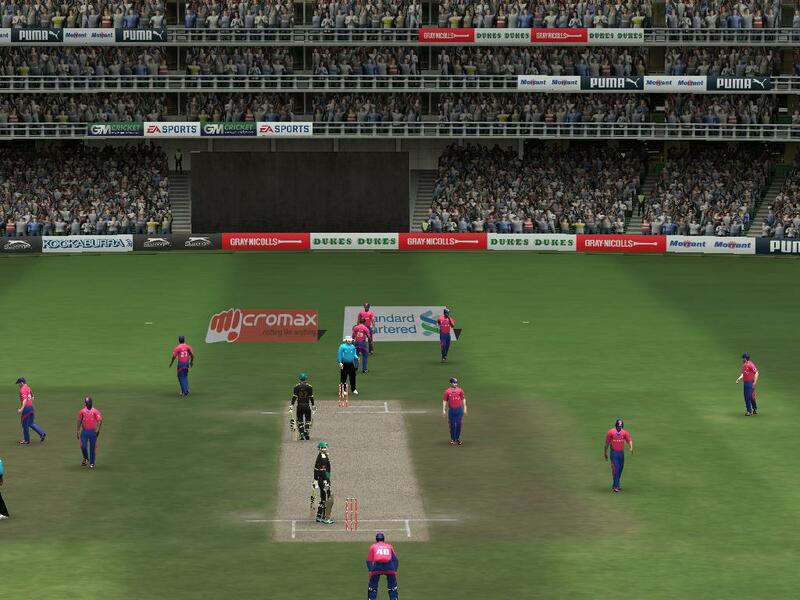 Note that this patch is a standalone patch and it won’t work with any other patch, this means it requires clean installation of EA Sports Cricket07! BPL Menu Overlay + Menu! ..and tons more features awaits your download! 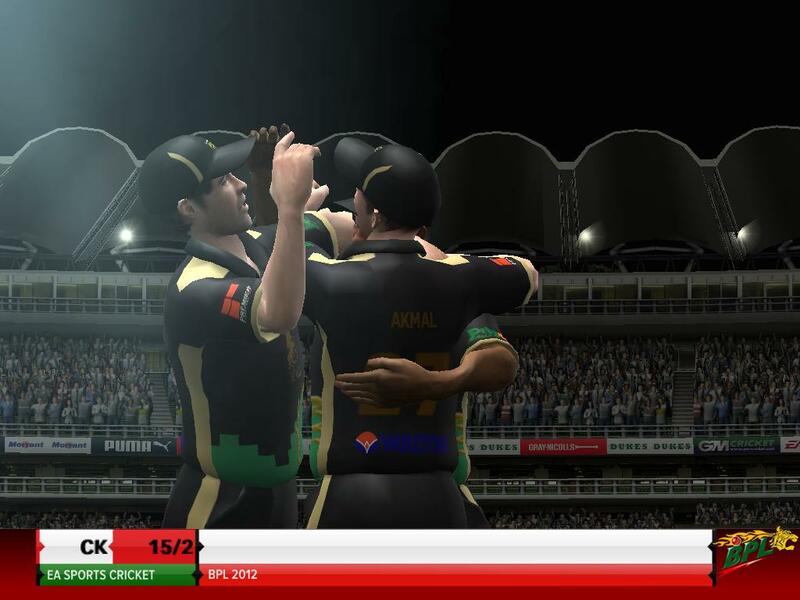 How To Install The BPL Patch 2012? We have created an installer so the installation is easy. For your assistance, we have included a READ-ME-NOW file which will help you and your game will run 100% smoothly! 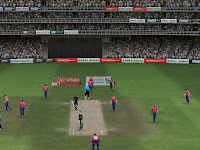 If you don’t have EA Cricket 2007 Game installed in your Computer then first Download it. 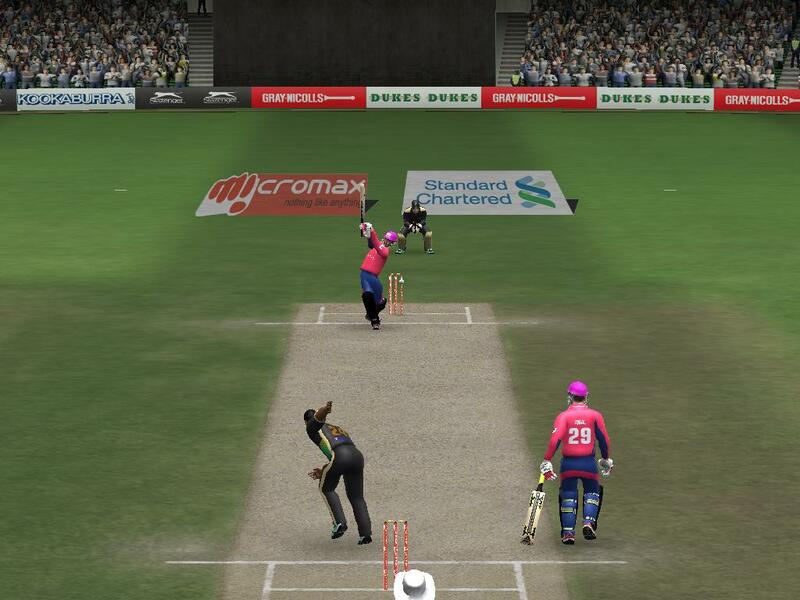 Click here for Downloading EA Cricket 2007 Game! Of course, for the download link! 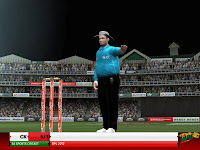 It is released, click on the image below to start downloading. The download is 100% virus free and trusted from MediaFire, BitDefender & VirusTotal! 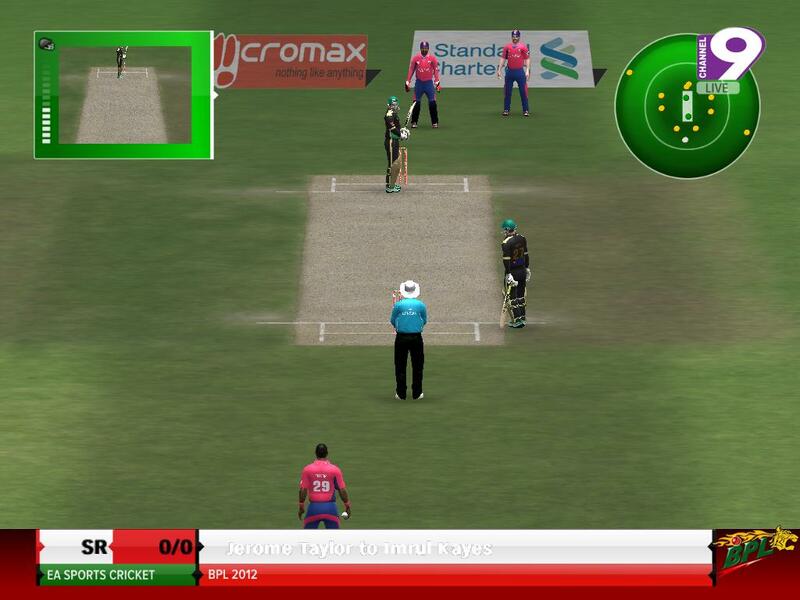 Download the BPL Patch Free. Patch File Size: 163 MB. Please do read the READ-ME-NOW file included in the patch. It will clear all your doubts! If any further assistance or help is required, you may comment below and expect a reply within 24 hours. 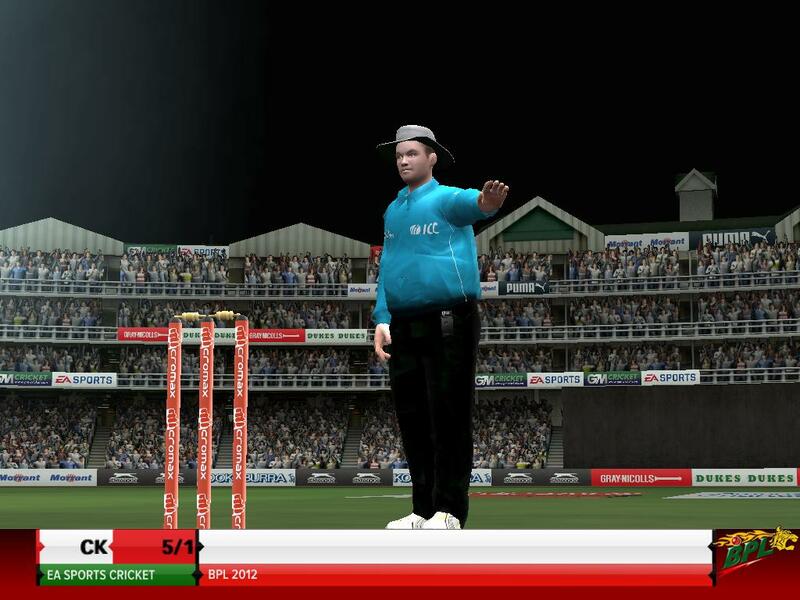 We are the most active cricket production ever! Get ready for more surprises! 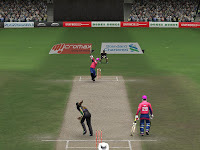 Previous articleEA Sports Cricket’12 Menu for EA Sports Cricket 2007 – Download Now! Ayush is the creator of Cricket Castle and is the sole author who manages the website and updates you guys with the latest cricket patches, games and much more! Hey !!!! can anybody help me …… after installation and after loading roster … Where i have to go for playing BPL ??? plz help me yar …. 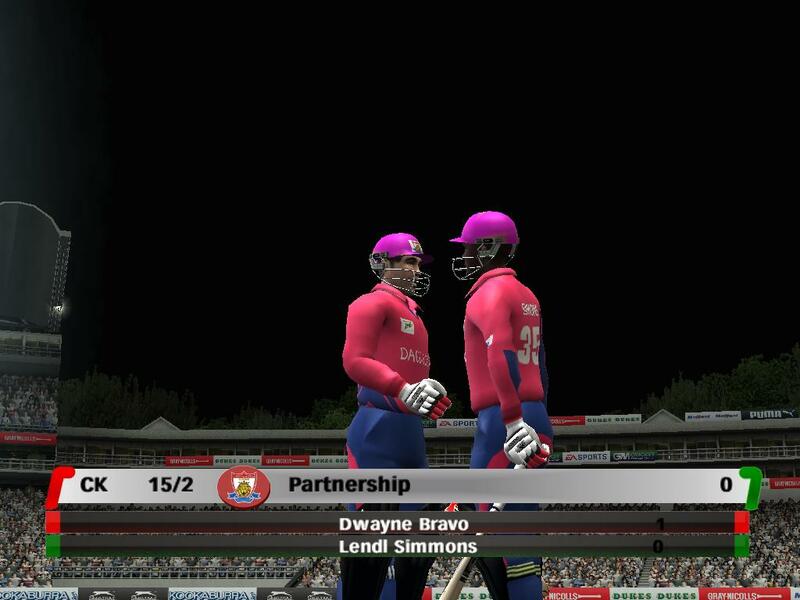 Open the domestic matches there you will find the domestic bpl matches start it and enjoy. Oh it`s owesom patch i love it thanks.